“Pave” is in our name, because paving at the highest level is what we do. 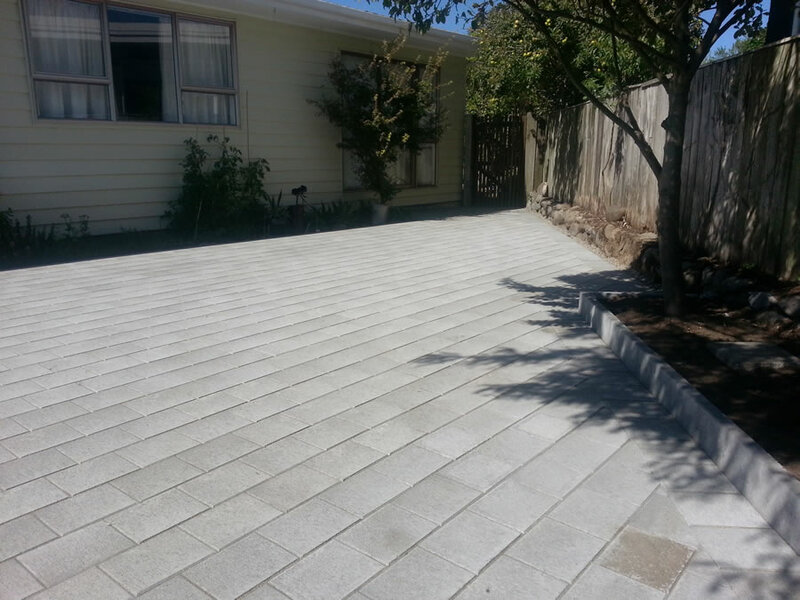 We provide paving solutions throughout Porirua, Kapiti, and Horowhenua. Most paving projects we are commissioned to carry out take 1-2 days on average, including ground prep, leveling, and professional laying. Colour selection is usually based on the colour of your house, and we carry real life paver samples for you to experience and select from. 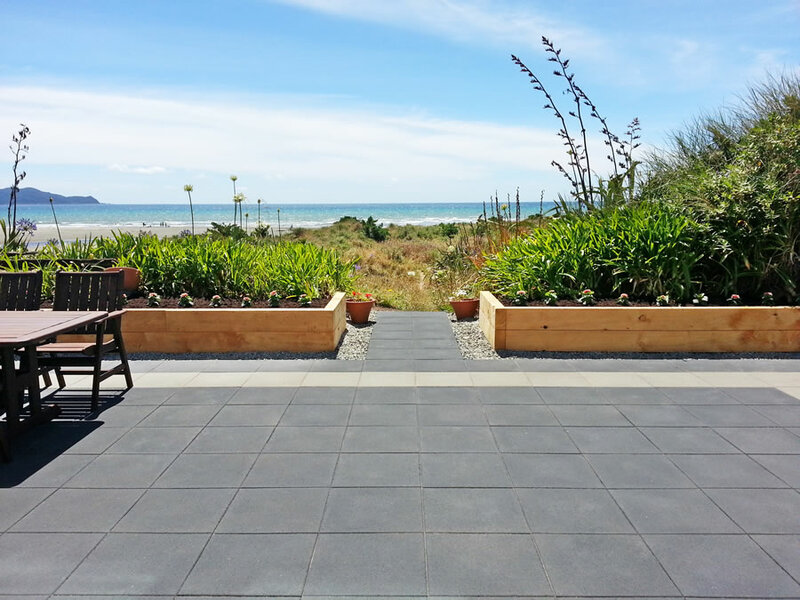 We supply pavers made of concrete or of natural stone from quality paving brands such as Firth, Premier, Paving Innovations, and Horizon. 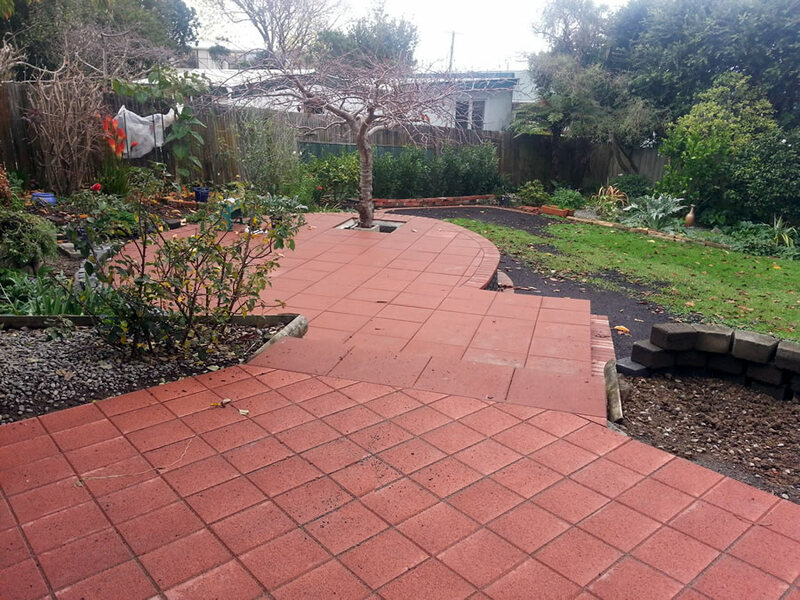 The benefit of paving is that, unlike laid concrete, it doesn’t crack. 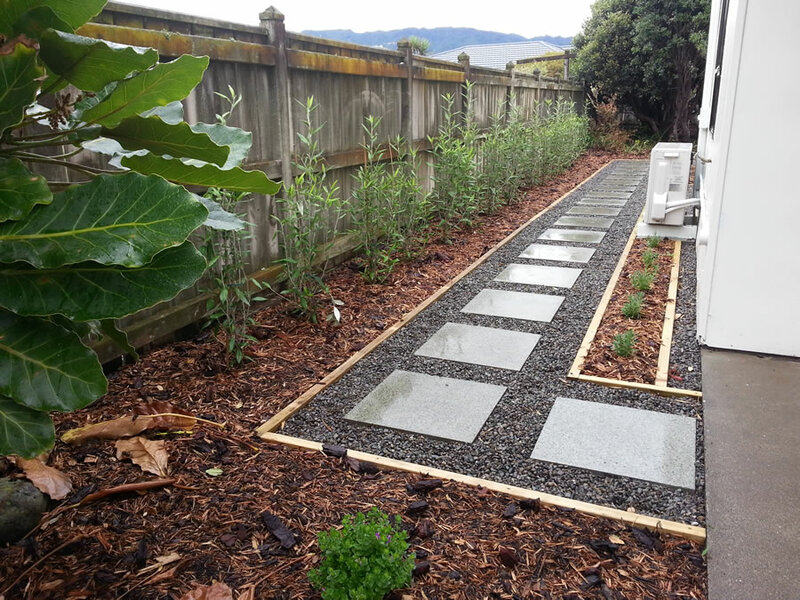 Paved driveways also have the advantage over concrete - because you can easily dig up pavers to access utilities, and put them back again once you’ve finished. We work hard when inserting paving stones to reduce, if not completely remove, the chances of weeds growing between pavers. We also use products such as Pavelock to stop weeds. 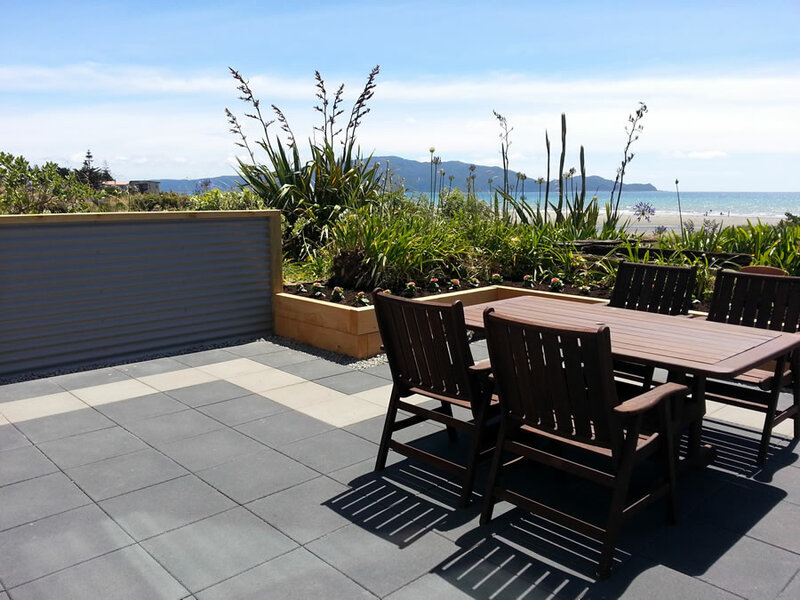 Do you have a paving project and need some expert advice?